Stimex Premium Wax - STIMEX® Nederland B.V. Stimex Premium Wax - STIMEX® Nederland B.V.
STIMEX® Premium Wax is a 2 in 1 product. 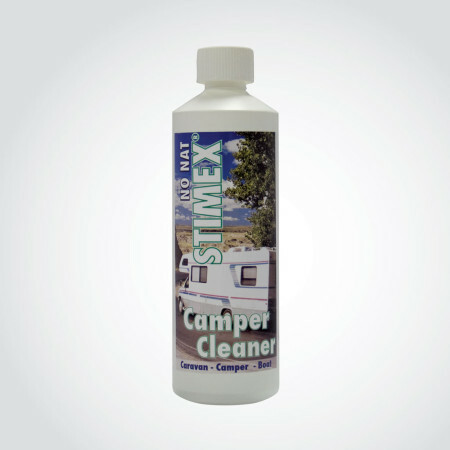 It cleans and offers long-term protection for your caravan, camper, boa tor car. It protects cars, leaving them streak-free after the carwash. This quality product is safe to use on varnish and polyster (boats). It results in a glossy shine which forms a protective layer for approximately 7 months! 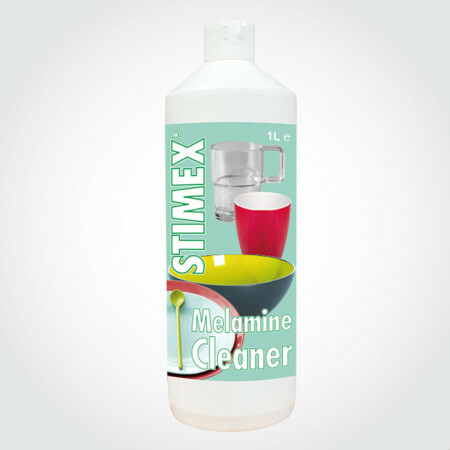 This quality product is made of a mixture of water, a solvent, silicone, wax and minerals in an emulsion. 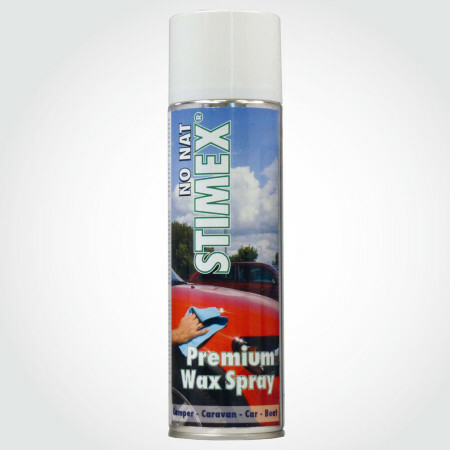 STIMEX® Premium Wax is available in a spraycan or in a liquid variation. 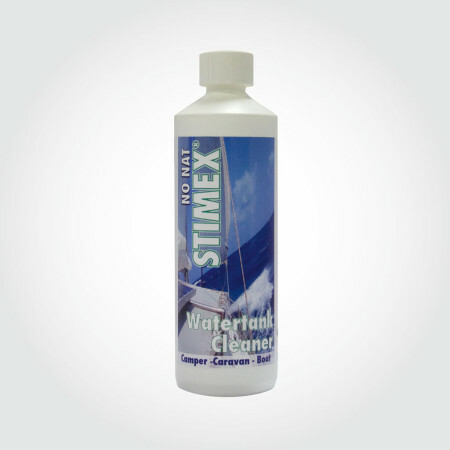 STIMEX® Premium Wax is available in both spray can and liquid form.